Home » Almaty region in South Kazakhstan. Nature of Semirechye. The desert seems extremely poor and poor, justifies the name coming from the word "is empty". Such impression is deceptive - life of the desert does not fade for a minute, is empty only on sites of sodic soil and takyr soil in the stony wormwood desert. In sands life boils, hundreds of species of different herbs and bushes grow, besides, also trees - a Asiatic poplar (Populus diversifolia) meet, a Saxaul (Halohylon Bge), even small groves from these plants are formed. Sandy vegetation is very different on structure and is extremely interesting by the biological features. To survive and develop in the conditions of deficiency of an atmospheric precipitation and soil moisture, desert plants have deep roots, a saxaul or a tamarisk, and their leaves are turned into acerate branches as calligonum (Calligonum) or a Saxaul (Halohylon Bge). If the plant has the form of usual leaves, they are covered with the small dense hairs interfering an overheat and excessive evaporation of moisture. At other plants leaves are covered thick кожейоль. 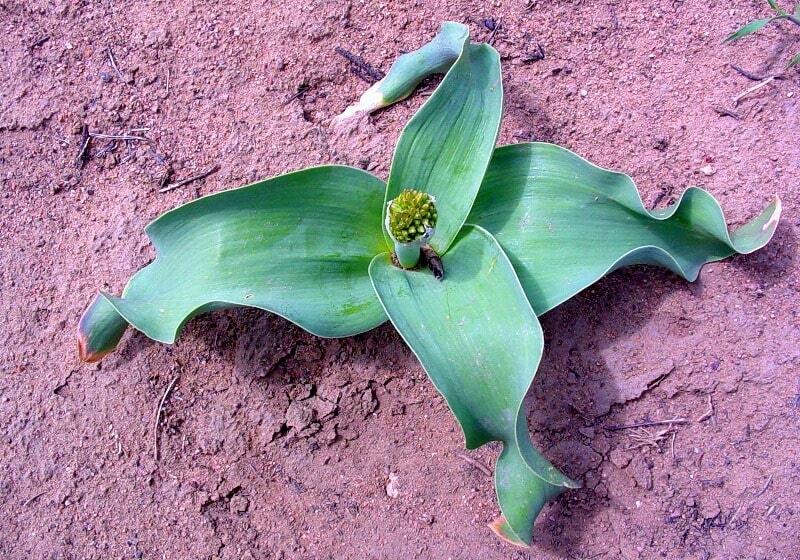 Other surprising quality of adaptation of desert plants is their ephemerality - ability to finish active life cycle during very short spring period. At the real ephemeral plants to the middle of summer leaves and stalks absolutely dry, in the soil there are only tubers or bulbs. 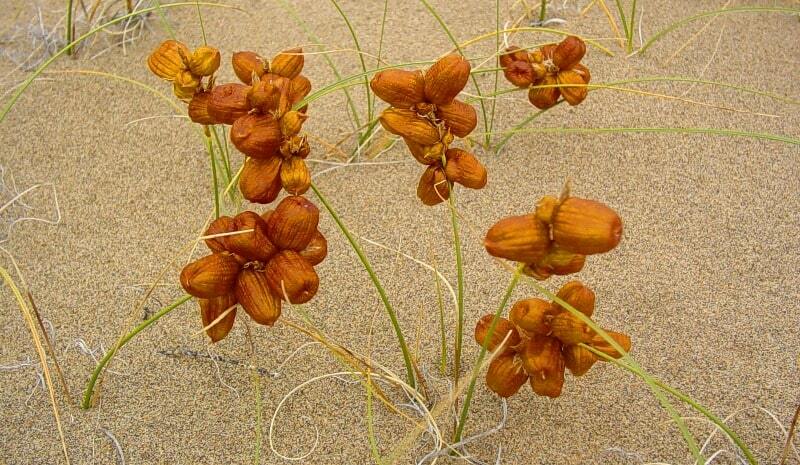 Ephemeral plants waken one spring earlier other plants and, cover with bright greens sands, change deserts. bushes - a tamarisk, a sandy acacia, a sandy rose, different types of calligonum (Calligonum) which at strong likeness of kroner have absolutely various flowers and fruits blossom. The desert feeds a set wild and pets. Desert herbs have high nutritiousness. "In the region of Seven rivers. Zhetysu". Author and originator B. Gubanov. Alma-Ata, Kaynar publishing house, 1989.